Please join us for a chance to mingle with other Downtown businesses. Food and drinks will be served. Business owners, operators, managers, staff and volunteers are welcome and encouraged to attend. At Braselton Town Hall. Drop in whenever you can! 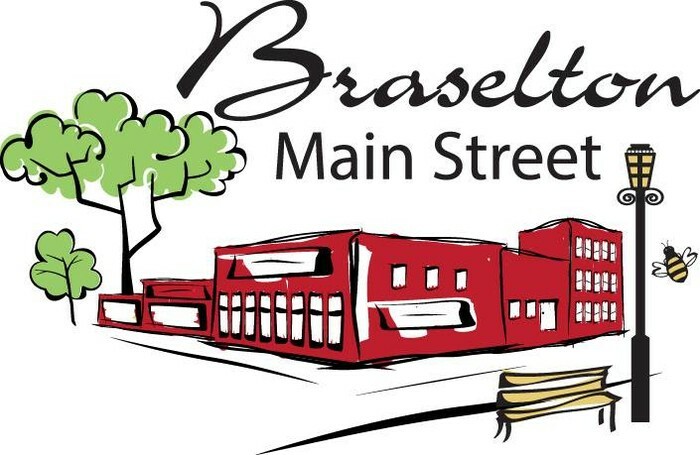 Event hosted by the Braselton Main Street Economic Development Committee and the Downtown Development Office.